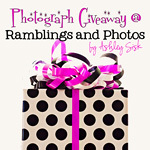 Thank You Giveaway – Part 3: Katie Lloyd Photography! First of all, I want to thank you all again for the wonderful response to my weekly giveaways as a Thank You for hitting 1500 followers and also leading up to my 29th birthday in a couple of weeks. Last week, I received 28 comments, but only one person can win one of Joanna’s custom monograms. Congratulations to Stephanie of the Klemm Family. Based on the decrease of responses, I hope you aren’t getting tired of these giveaways. I’ve got two more giveaways lined up leading up to my birthday on June 22nd – one this week and a final giveaway next week. This week, Katie Lloyd Photography has offered to giveaway the Vroom Vroom Collection, a $72 value! 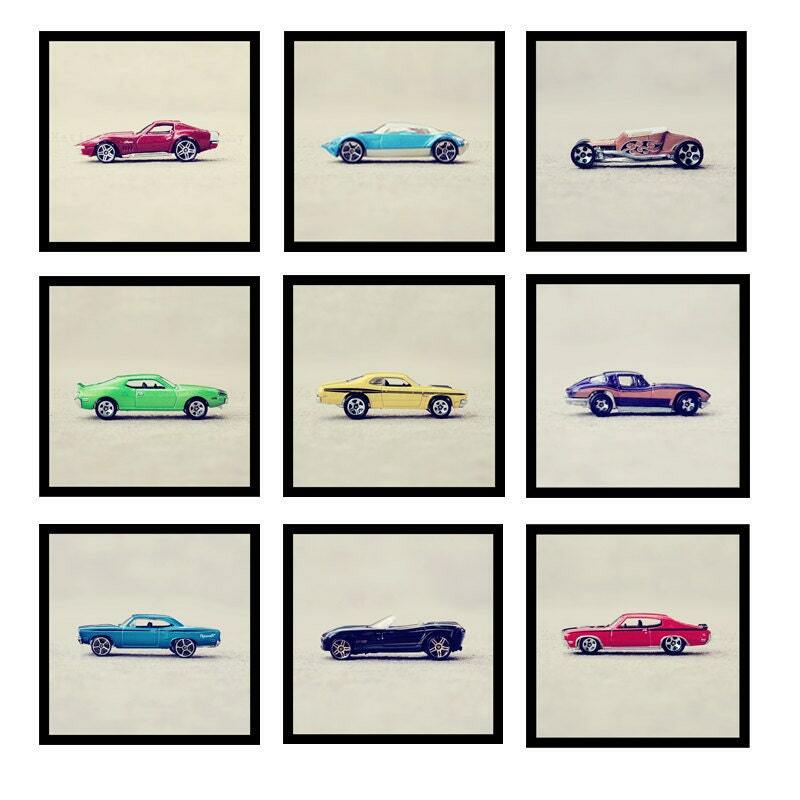 This collection is made up of nine colorful classic style matchbox car prints are all lined up and ready to race! They would make a huge impact displayed all together, but would also be cool displayed as three sets of three or individually. And because these are individual prints you could easily keep some for yourself and give some away as gifts! If you don’t already know Katie, she is an incredible photographer and you should hurry over to check out her work as quickly as possible. I have been a fan of her work for what seems like forever. Not only that, she was one of several bloggers who pushed me to publicly share my faith. 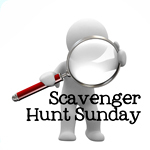 Each Sunday, Katie hosts Scripture and a Snapshot. I love what she says about this particular meme, “For a while now I’ve felt a strong need, perhaps an urgency, to stop quietly giving glory to God and to start shouting glory to Him! I’ve been praying for a way to do this. And one day I heard a whisper: ‘Katie, why not make a weekly spiritual photo challenge?’ So, Scripture & a Snapshot was born! You never know who’s heart you will touch and who’s life can be changed from that!” Well, she reached me and I can’t imagine a better way to share God’s grace, love and mercy. Go to Katie’s shop on Etsy, then come back to tell me your favorite print. Like Katie Lloyd Photography on Facebook. Follow Katie on Twitter @KatieLloydPhoto. Follow Katie’s blog: Katie Lloyd Photography. Be sure to say hello while you’re there! Heart Katie Lloyd Photography on Etsy. Like me on Facebook. Extra: Share this giveaway on Facebook. Of course, if you’re new to my blog, you can follow my blog too! Just comment for an extra chance. Comments will be open through Tuesday, June 21, 2011 at 10 PM, Eastern Standard Time and I’ll select a winner via Random.Org to be announced next Wednesday…at which time I will offer yet another giveaway to celebrate my birthday on June 22nd. Have a great day!